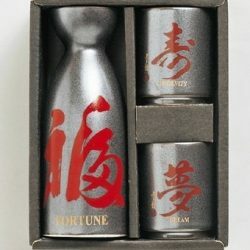 Love at first sight from Sake lovers when they first view this sake vessel. 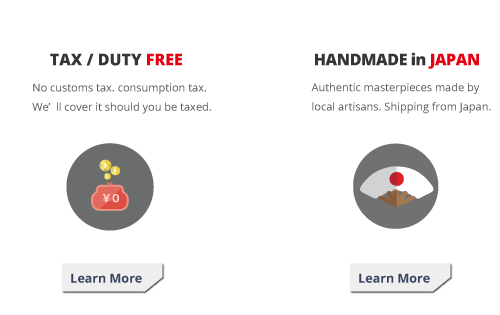 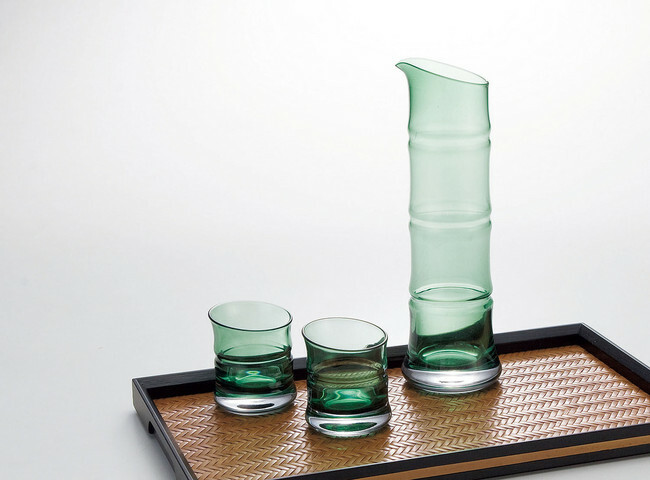 Based on the bamboo, the sake vessel set is created using cool-looking glass. 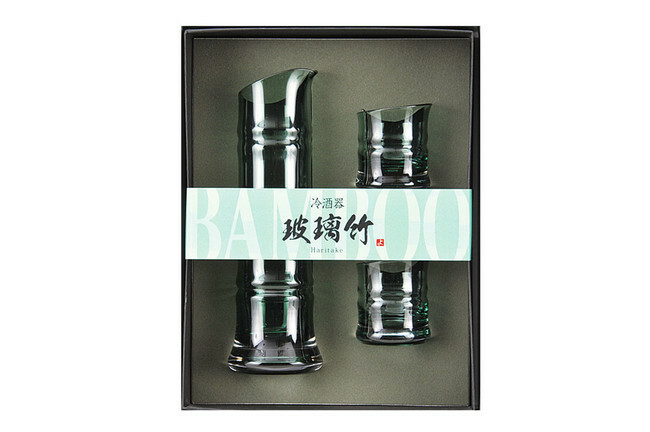 Stretching straight up with a fast growth rate, bamboo is said to be a lucky talisman and thus, an important plant in Japan from the olden days. 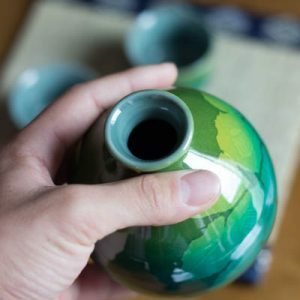 As seen in The Tale of the Bamboo Cutter and other Japanese folklore, a mysterious feeling is associated with bamboo, connecting it to the spirit world. This sake vessel is a product of Edo Glass, carrying on the same manufacturing techniques of the Edo time period even in the present day. 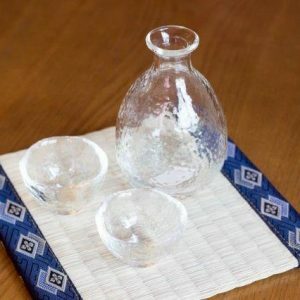 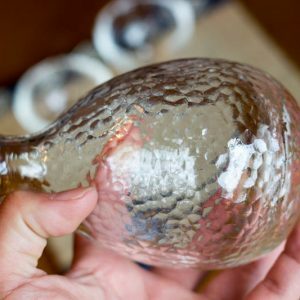 Because Edo Glass is a Japan tradition craft, by continuing traditional methods with scents of the Japanese “wa” atmosphere, it is able to create this product. 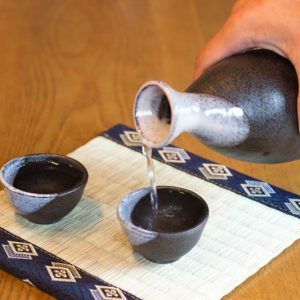 Because each piece is carefully made by hand by the craftsmen, this type of intricate design can be created with its smooth edge to quietly claim to be the perfect sake vessel. 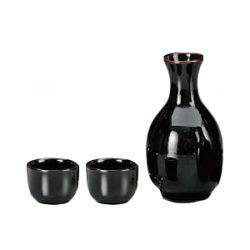 Whether it be enjoying Sake solo, or showing the Japanese hospitality of ometenashi, this sake vessel can be used in many situations. 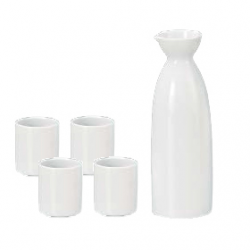 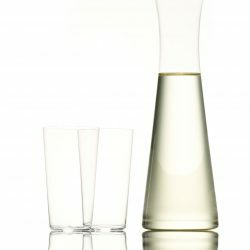 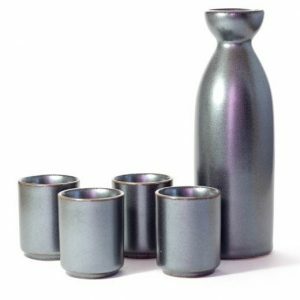 Also, other than the design, this is a simple sake vessel set with excellent ease when pouring Sake. 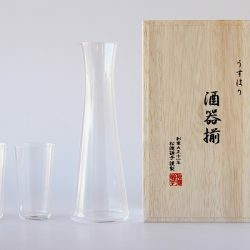 When compared to a real bamboo, the scent is inferior but from the maintenance point, this sake vessel gem is more favorable. 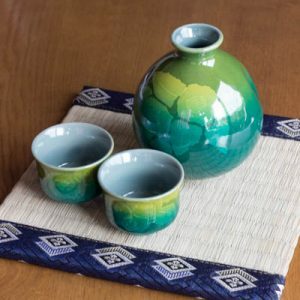 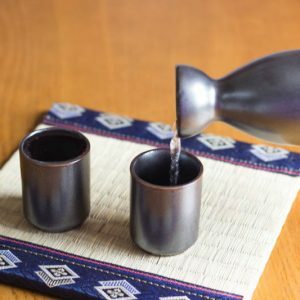 Though simple, filled with Japanese Wa elements, this sake vessel allows the Japanese atmosphere to be enjoyed anywhere when Sake is enjoyed with this set. 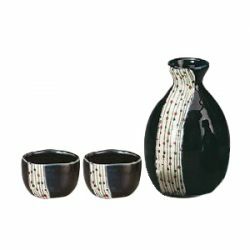 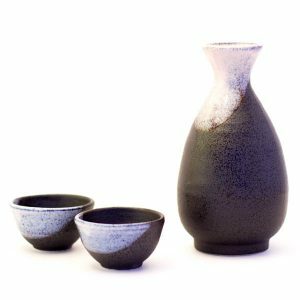 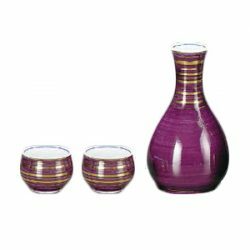 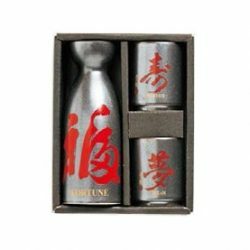 This sake vessel set is an obvious recommendation for Sake lovers, but also for those who enjoy Japanese modern interior style as well.